Knowing we have a purpose literally creates more creativity and confidence, simply because we feel part of something greater than ourselves. Knowing we are of value and that people see us as trustworthy gives us a brightness of future that we can build on. I had many ideas just like this; I saw a need for change and I had found the perfect solution for it – all seemed so clear to me and I was sure everyone would get it and want to jump on board immediately. But they didn’t… Why? Because I had to find a way to engage people so we can do it together. I soon learnt that it’s all good and well to be idealistic and visionary, but you have to be prepared to be misunderstood also – Because when your working with a big vision people will often call you crazy, lazy, pie in the sky, a dreamer. You just have to deal with it. Real deal change starts locally. Even global changes start small, with people like you and me. We all need to create time to make the difference we really want. 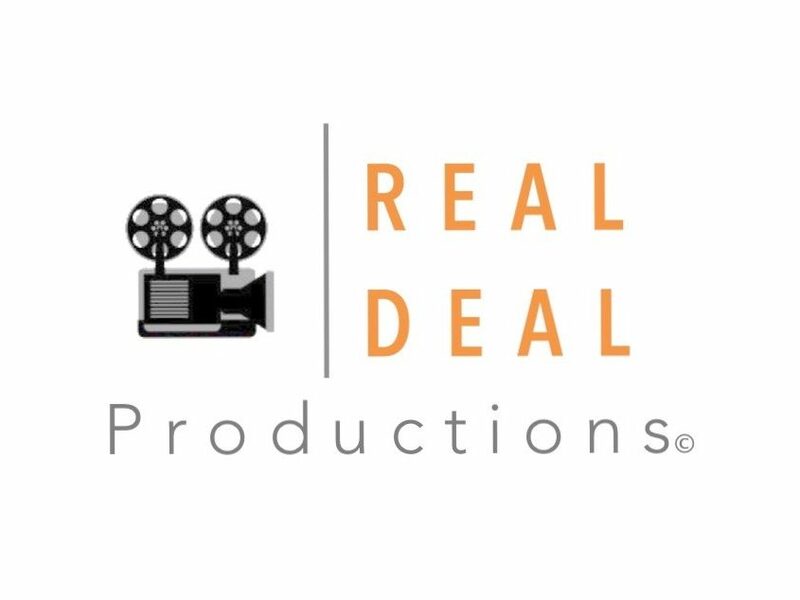 That is why I created REAL DEAL Productions, to encourage people to take their idea and turn it into an awesome message, cause or a thriving social business. My intention is to shift a society that is way too focused on rewarding financial and celebrity success and moving toward making it easier for everyone to have a go at authentic greatness. We simply can’t let that old way hold us back from making a difference in the world with our ideas, dreams, visions, and actions – the world needs us to lead the way today. Thank you for taking the time to read our story and I encourage you to be a New Style Leader so we can build a better world, together.